The United States military should make clear that it is ready for space warfare. Navy Vice Adm. Charles Richard, deputy commander of US Strategic Command (USSTRATCOM) said that the US should demonstrate it is ready for warfare extending into space. According to him, such a preparation would help prevent conflicts from flaring up in space. 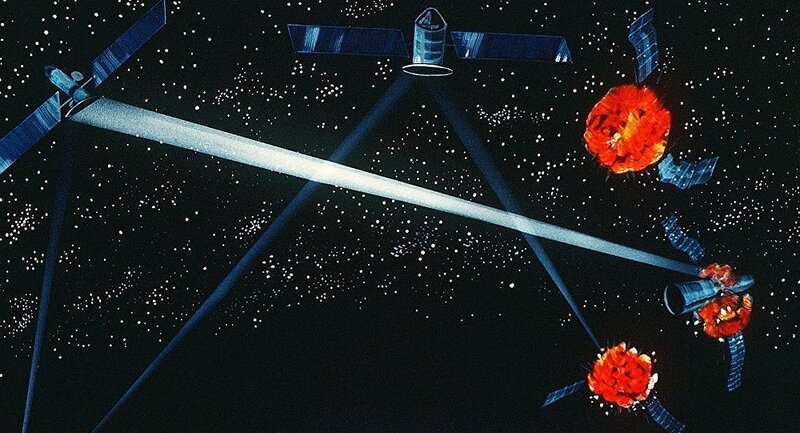 "Just as nuclear assets deter aggression by convincing potential adversaries there's just no benefit to the attack, we have to maintain a space posture that communicates the same strategic message," Richard was quoted as saying by Space.com. "I submit [that] the best way to prevent war is to be prepared for war, and we're going to make sure that everyone knows we're going to be prepared to fight and win wars in all domains, to include space," he added. According to him, US supremacy in the field is under threat today as Russia and China are creating anti-satellite weapons. "While we're not at war in space, I don't think we can say we're exactly at peace, either," the vice admiral said. Richard underscored that the standoff between global powers has been back on the agenda in an unprecedented way in the last 15-20 years and it applies also to space. According to Richard, Washington should try to prevent not only conflicts but also "bad behavior" in space. The US has repeatedly said that the Russian and Chinese space programs could pose a danger to its groups of satellites. For example, in January, US Air Force Gen. John Hyten also underscored the importance of "deterrence in space." "That's where we do our special communications, from national command-and-control communications [to]… our nuclear business. We have to deter bad behavior in space and we have to deter conflict in space," the general emphasized, referring to China and Russia as potential adversaries. By making claims about the Russian or Chinese threat in space, the Pentagon is trying to justify the need for new research and the production of more sophisticated systems of anti-satellite weapons, according to Konstantin Sivkov, a Russian military expert and deputy head of the Academy of Geopolitical Issues in Moscow. "In fact this is the way to justify the beginning of a large-scale militarization of space by the United States, under the pretext of the Russian and Chinese threat," Sivkov told Sputnik. In 2008, the Russian and Chinese governments proposed an international agreement to prevent the deployment of weapons in outer space but the US government under Presidents George W. Bush and Barack Obama consistently rejected launching talks. Back in October 2016, Russian military expert and observer Viktor Baranets expressed concerns over the US developing space weapons, in his interview with Radio Sputnik. "The current situation in space is that no satellites are protected, no matter at what orbits they are. 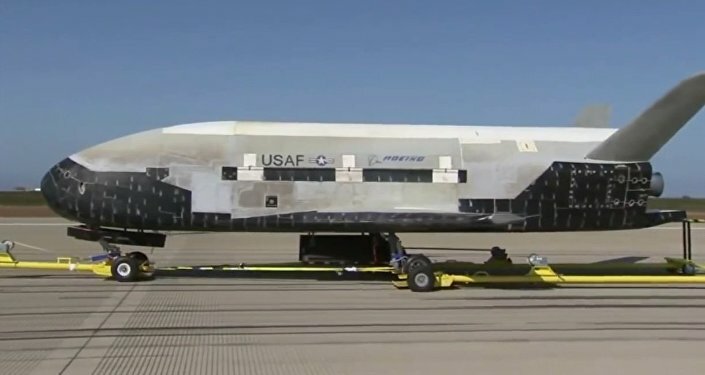 The reason is that alongside with development of space systems, the US is running on all cylinders developing space weapons," he said.